Oliver Bedorf, born 1968 in Offenburg is a musician, singer and actor. Before studying drama at ‘Hochschule für Musik und Darstellende Kunst’ in Stuttgart, he had singing-lessons with Birgit Krahforst Land and piano-lessons with Eckard Richelshagen. He received additional theater instructions at Künstlerhaus Bethanien in Berlin by Jurij Alschitz and this later inspired Oliver to create site specific projects and concerts. After his diploma and after working at Staatstheater Meiningen as an actor he got in touch with the work of Angewandte Theaterwissenschaft Gießen. This motivated him to concentrate on interdisciplinary theatre-concepts – opening up space and rather using music as an interfering medium than using it as a descriptive soundtrack. During his work as a musician/composer in recent years, with dance-choreographer Gudrun Lange at Forum Freies Theater in Düsseldorf, he focused on the music of John Cage as well as on chance as an artistic strategy. 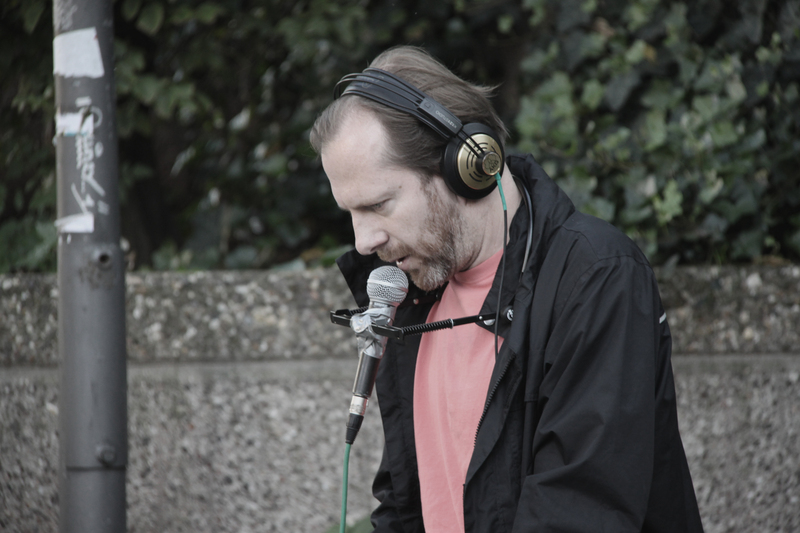 Oliver uses field recordings and he composes electronic soundscapes. He plays e-bass, keyboards, modular-synthesizer and harmonica. His main passion, however, is working with his voice in order to both interpret songs and create noises. Falsetto-singing plays an important role in that respect.